The green Hatch chile packs a unique flavor profile, and West Asheville’s Zia Taqueria is one of only about 20 restaurants in the country where diners can find it. 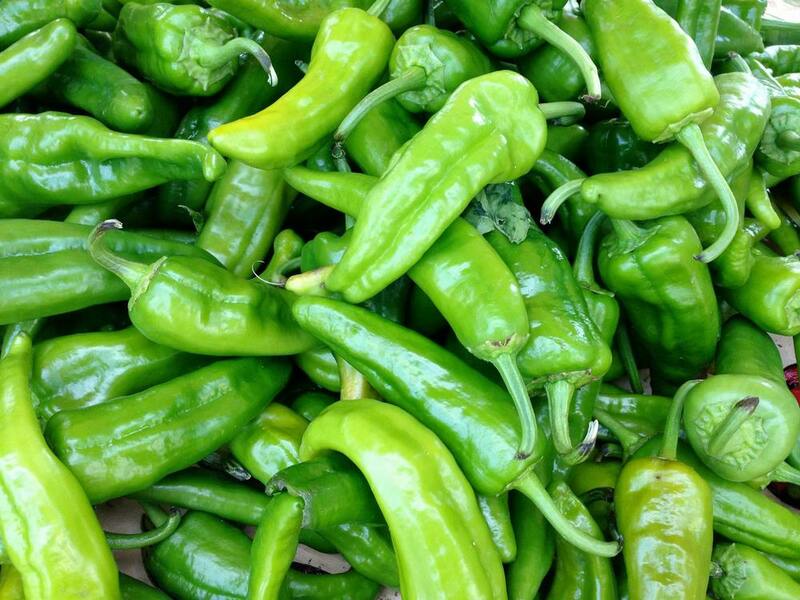 “It’s almost an unprecedented taste for Asheville and the Eastern Seaboard,” adds Tipsword, who’s excited about playing with new green Hatch chile recipes and flavors that will soon be featured on Zia’s menu. Kevin Grant has been interested in owning his own restaurant since he was a little kid.